Overnight camping in Bangalore can take you away from the hustle and bustle of the IT city. It can provide you with the perfect break that will re-energize you and leave you rejuvenated. It does this by providing an opportunity to connect with nature, bringing an entirely different perspective to all those in your group. A really nice trip for both large groups as well as smaller ones, here are top picks for overnight camping near bangalore. Manchinbele is a reservoir created by the Manchinbele Dam. The dam was constructed for irrigating the nearby Magadi town and is one of their major water sources. The surroundings of the reservoir are calm and idyllic and are the perfect spot for camping. The place is perfect to take a break from your hectic daily city schedule and spend a few nights in the laps of nature. There are adventure activities like kayaking, rafting, and shooting besides night camping activities in the area. Makalidurga is in the vicinity of Doddaballapur town, which is itself quite close to Bangalore. 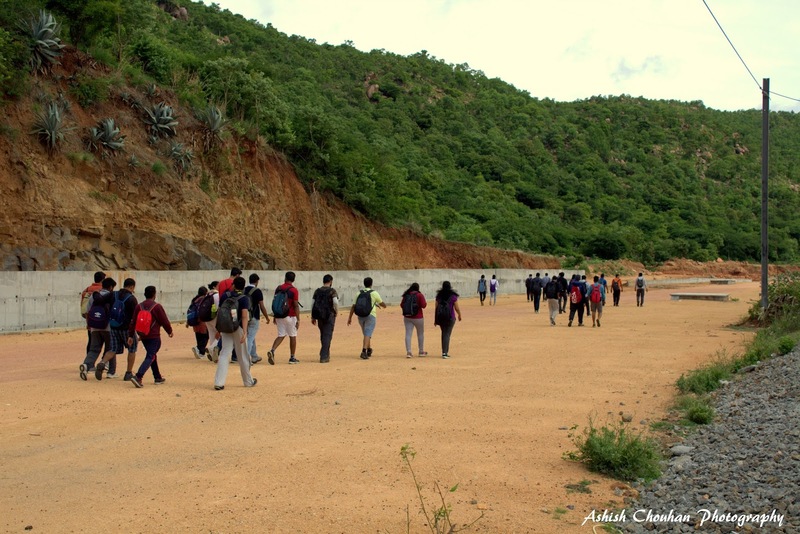 Makalidurga is blessed with uneven terrains, lush greenery and the Makalidurga hill that stand at a towering 4000 feet. The uneven terrain makes for a challenging trekking route and invites trekkers from everywhere. Makalidurga also has a fort that makes for a good overnight camping spot. The night camping activity also rewards you with a captivating view of the nearby lake. Savandurga is a famous camping and trekking spot west of Bangalore. The place is the largest monolithic hill in all of Asia. The hill rises up 1226 meters and is part of the Deccan plateau. The place is also close to the Arkavathi river which is another famous tourist attraction. There is an overnight trek that takes you to the summit of the mountain where you can spend the night on the massive monolith. Ramanagara is a town famous for its sericulture. 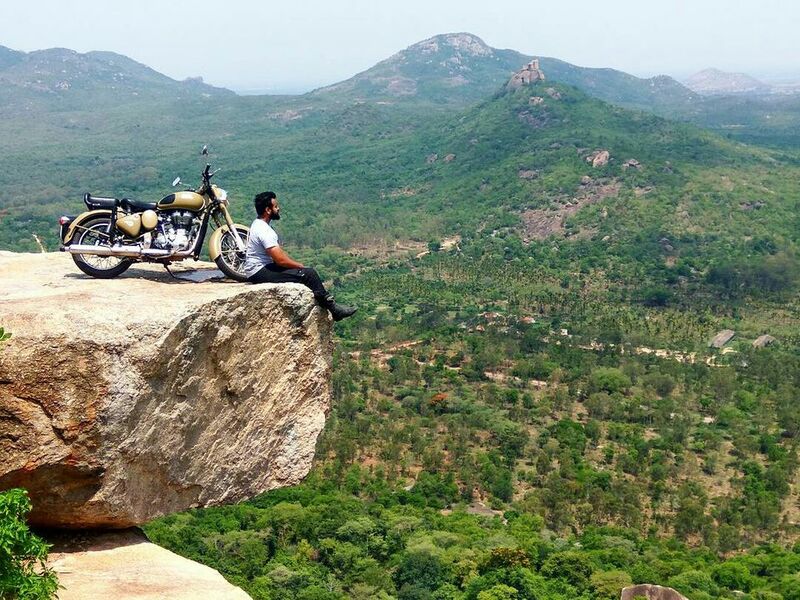 The town is also known for being as the shooting location for the seventies Bollywood hit Sholay. The town also has exciting trekking paths and is the go-to camping destination for many corporate activities. You can also go through the beautiful fields on during your overnight camp. You can set up camp in the hills and experience nature in all its beauty. Anthargange, when translated literally means “the Ganges from the depths”, is a highly revered trekking and camping spot. 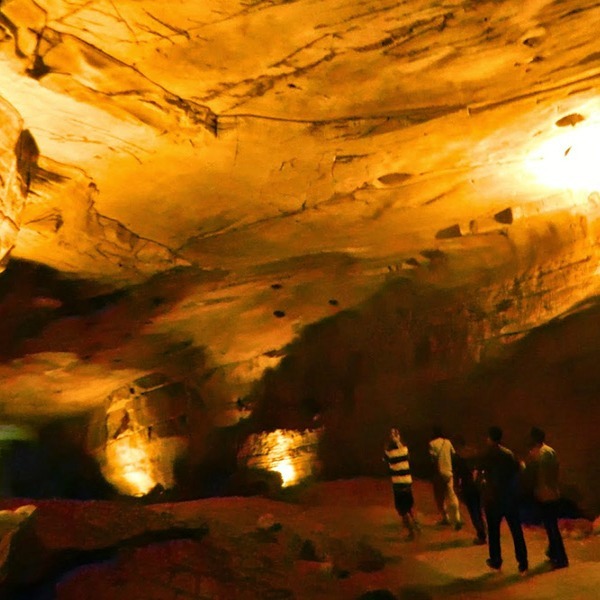 This is one of the few places close to Bangalore that combines trekking, hiking, and cave exploration. Trekkers gather here at night to explore the deep and quite caves at Anthargange. Sherpas are available for guided tours of the caves and it is advised to take one on the trek. You can set up camp outside the caves and witness the beautiful mornings. Devarayanadurga is a town located in the rocky hills of Karnataka. The town is built in the very laps of nature with a view straight out of a fairy tale book. The key attractions of the town are the Yoga and Bhoga Narasimha temples. Devotees from all parts of the county come to visit the temples. The town is also a popular camping site since its proximity to nature. You can camp by the springs of Ramatirtha and Dhanushatirtha. The springs provide you with a calming sense of tranquility like you have never felt before. Bheemeshwari is known for its adventure camps near Bangalore. It is located by the Cauvery river which in itself gathers a lot of tourists as well. Since it is located on banks of the Cauvery river fishing is a major activity conducted in the region. The overnight camp is set up by the river. During the day you can learn the art of fishing at the camp and at night you can cook up your catch in the campsite bonfire. Chikmagalur is known for its coffee estates and adventure activities. It is also every nature lover’s delight (or it ought to be anyway). There are activities like wildlife viewing, bird watching and trekking that are conducted here. However, camping at a coffee estate is perhaps most wondrous. You can stay in one of the coffee estates, where they will teach you the different steps involved in coffee growing and even let you sip some of the fresh produce. Coorg is a town known for its tea and coffee plantations. The town has such a beautiful view that it is often called the Scotland of South India. There are waterfall tours that are conducted here. Coorg also offers a nature walk in the near landscapes. At night you can enjoy a good hot barbeque at your campsite, another thing for which Coorg is quite famous. Wayanad is famous for its serene and scenic beauty. The region is blessed with hills and valleys that leave most onlookers mesmerised. An overnight camp is a perfect way to escape the city of Bangalore and spend the weekend in of the most scenic parts of the country. There are trekking options nearby that one can engage in as well. So the next time you’re in the mood to refresh yourself, do look at the above mentioned places for an overnight camp near Bangalore. And don’t forget to let us know of your experiences in the comments section below.